The most prolific and cutting edge teachings of Auric Maintenance, Auric Tools and complete understanding of the CEF. Includes teachings on the lost science of the "Auric" utilization of Gems and Crystals and the mechanics & processes of the new Crystalline Lite-Body ! 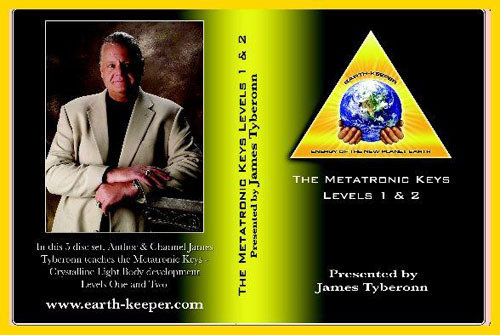 The Metatronic Keys Channels, Books, Audios, Videos and DVD Course are duly & legally International copyrighted & Trademark Registered: (TM®) Metatronic Keys, MerKiVa, MerKaVa, MerKaNa & MerKaRa : all rights reserved & copyright protected to Earth-Keeper. No use of this material is authorized without due written permission & acknowledgement from Earth-Keeper.